I rebuilt my home mini-ITX workstation, switching CPUs from a 4 core/4 thread Intel Core i5-6400 to an 8 core/16 thread Ryzen 1700. This switch necessitated a new motherboard, and I also wanted to upgrade the memory with the thought that additional processes would need more memory to share. Finally, I wanted to take advantage of the built-in M.2 NVMe slot for a new 500 GB OS/Boot drive as my previous 256 GB SSD OS/Boot drive was beginning to get a little short on space. My 4-core setup was fine for the small amount of gaming I did in 1080p and 1440p. But when I'm working from home and multitasking or pursuing by interest in BOINC projects, I really wanted the additional threads. 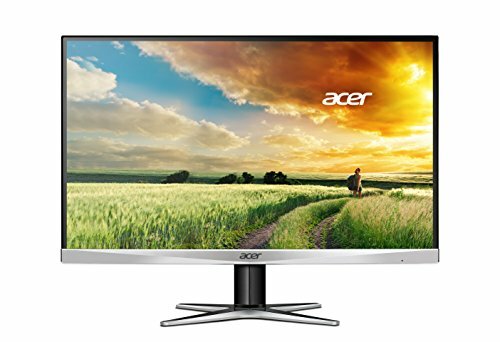 This seems to be a really nice ITX board for Ryzen. Shipped with BIOS version 4.5. The heatsinks are a shiny red color which matches perfectly with the red Ballistix memory. System has been very stable with multiple days running 24x7 BOINC jobs. This has been a great workhorse drive that carried over to the new build. Mostly using it for game library now. 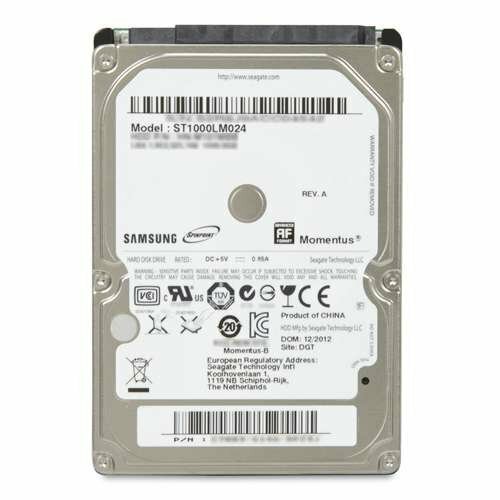 Just a bulk storage drive that I salvaged from a laptop. Not being used for much now since I got the new NVMe drive and moved my games and documents to the re-purposed SSD. I have another one and may try to set them up as a RAID pair and see what kind of performance I can get. This drive serves as a mirror to my 4GB NAS shared by the other computers in the household. Its been reliable in that role thus far. Nice, compact GPU which works great for gaming. A slight bit of fan noise now and again probably because I have it running BOINC 24x7 when I'm not otherwise using the computer. I got it before GPU prices went crazy so I'm pretty happy with the price to performance. 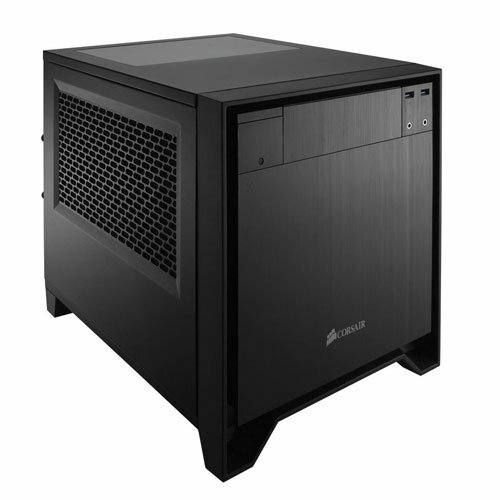 This case is very versatile and has been great to build and rebuild in. The 200mm fan mount in front is a great benefit. 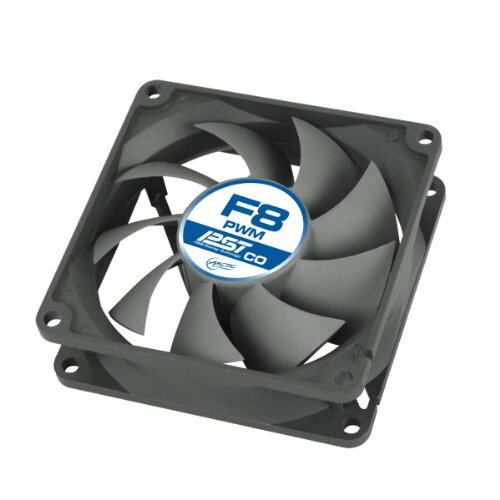 With the new Ryzen CPU, I appreciate the healthy air flow that can be achieved. It is not ultra compact like some ITX cases so maybe a bit easier to work in. Lots of ventilation and dust filters. Also supports water cooling if I choose to look into that in the future. 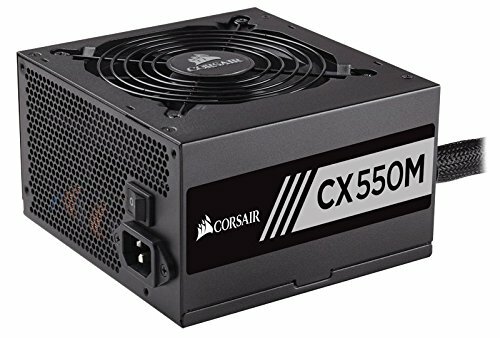 A budget power supply but it has been reliably feeding my system 24x7 for 18 months. I sometimes here the clicking of the power supply switching. 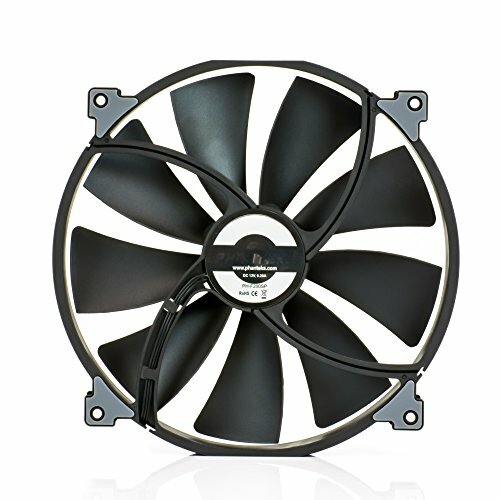 Nice big fan, moves a lot of air and is super quiet! Got this refurbished but it has been working great! Display is super bright and I like the extra detail that you get with 1440p in gaming and general productivity, browsing and watching videos. This is a solid, well built, compact keyboard. Its very sensitive, so great for gaming. 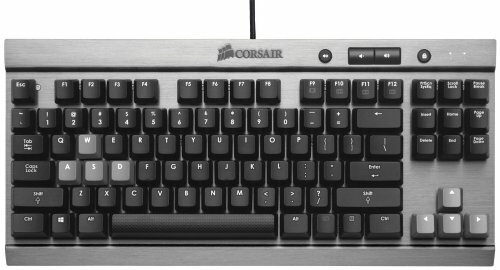 For productivity, I think I would have preferred a more tactile, "clickity" keyboard with Cherry MX Brown instead of Red. Personal preference. 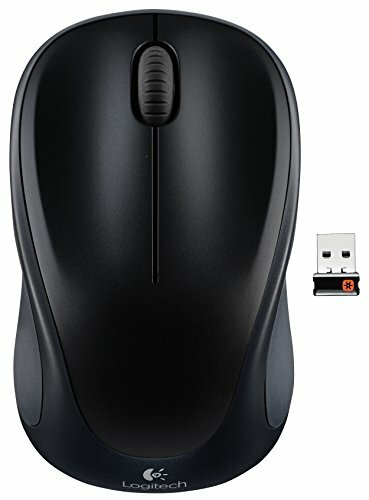 Basic wireless mouse. No cable is a big plus on my small desk. Good battery life. 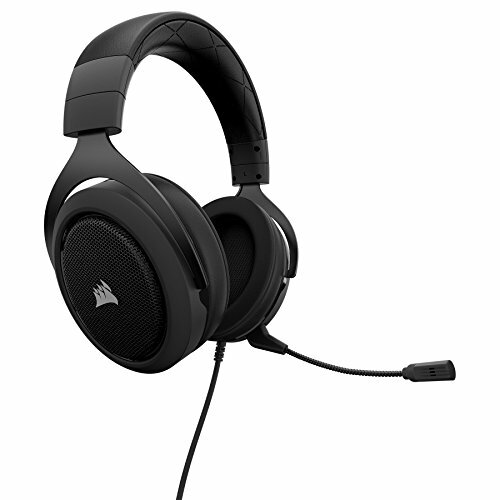 Decent sound when not using the headphones. Sounds best sitting at the computer. Sound falls off fast as you move away from the speakers.